For several decades now, we’ve been warned about driver shortage, then technician shortage, and now shortage of both! Some questions—is it really so alarming, what can be done about it, do some companies face it more than others, how are new vehicles and new technologies such as fleet tracking solutions addressing the situation to an extent, and what can you do locally at least? First, a quick look at some of the numbers that caused worry. The US Labor Department stats on technicians (referring here to truck and bus mechanics and diesel engine specialists) referred in 2012 to how over 20,000 technicians would need to be added over a decade in addition to replacing about 50,000. Two years later, though about 13,000 new technicians had already joined the workforce, they revised the number of new technicians to be added over the coming decade to over 30,000. So the supply gap is seen as widening rapidly. From other sources, the supply gap is even wider. A report from TechForce says the demand for entrant auto technicians for the 2016-2026 decade is 75,900! What can be done about it? Locally? How is the demand to be addressed? Stats show that 11,000 medium to heavy-duty truck technicians graduate annually in the U.S. from the post-secondary level. Overall, the feeling is that there are enough training establishments but the industry has to figure out how to work with them instead of just holding opinions about the competence and work-readiness of fresh diplomas. Many companies do not have an organized method for on-boarding them and giving them a couple of weeks to find their bearings and settle in. This is usually a reason for young recruits to try elsewhere almost immediately. Another area to address is that of managing the expectations of new entrants. Educators have to advise their students that they would have to work their way up, and that they were unlikely to be assigned to engine repair in their first month at work. Managers from the truck industry have to connect more often with educators in technician schools and understand what’s going on there to close these gaps. This can also be done via initiatives through local trucking associations. Vehicle technology is getting more sophisticated and to recruit smarter young people, the image of the role would need a revamp. There’s a call for the trucking industry to share in creating public messaging that projects a vehicle tech career as one that’s challenging and satisfying. Fleet managers, familiar with fleet tracking solutions, are actively considering safety innovations such as Dashcams in trucks, and DTC diagnostic alerts from OBDII devices as a preventive measure to reduce crashes and downtime. They gain efficiencies by using an automated diagnostic system that translates multiple Diagnostic Trouble Codes (DTC) occurrences at once, and which provides overall maintenance data. Such a virtual mechanic provides an assessment of the trigger of the Check Engine Light and recommends to the driver and the fleet manager a decision on either going in for immediate repair or scheduling a check-up at the earliest convenience. 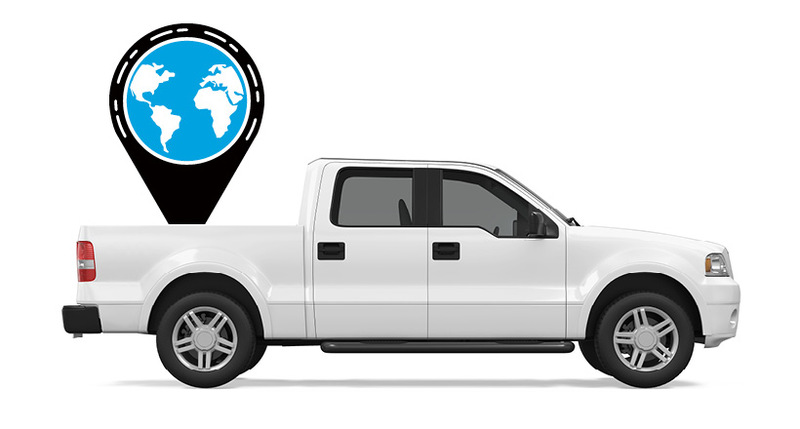 This helps fleet managers concerned about fleet safety and productivity to make decisions more effectively through the deployment of comprehensive GPS Fleet Management solutions. 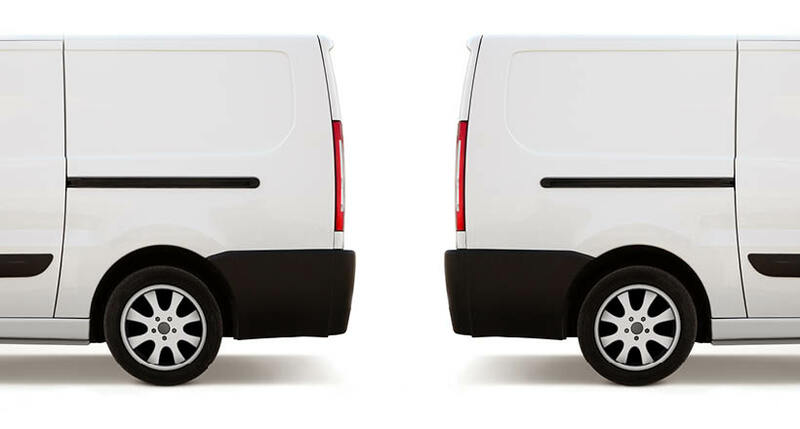 The average turnover for fleet-based companies are 35%—and hiring a new driver costs between $800 and $2,000. Industry experts, a couple of years ago, had said by 2024, there would be a supply gap of 175,000 truck drivers. They said this around the time that miles per truck were recovering after a steady fall in freight over five years, when average truck miles per month had declined by about 25%. Another strong indicator of a Driver shortage since 2014 is in a shorter gap between two rounds of pay raises. Characteristically in the trucking industry, it takes about three years. It is initiated by a big fleet company and over several months, many of the larger companies follow suit. Since this gap got halved during 2014, it’s a sign of a mounting shortfall. The pragmatic answer to this lies in building a work culture that combines work management features (such as job forms and time cards) with rewards-driven telematics, in which Azuga has done trailblazing work, that offers complete driver transparency, comprehensive driver scorecards, and one-click rewards for top drivers. 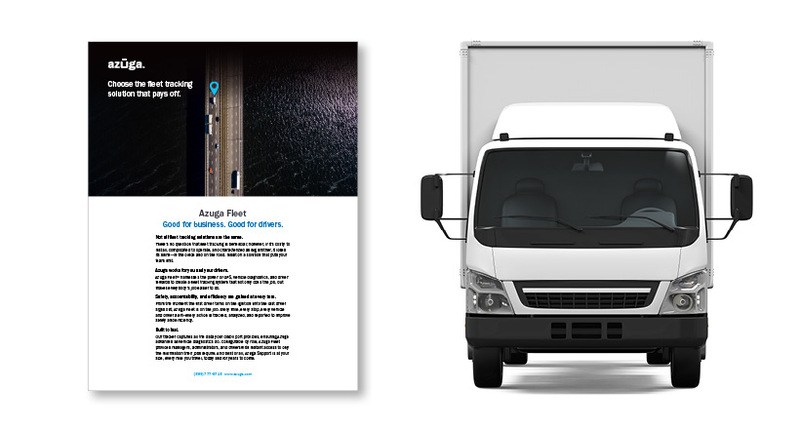 Azuga has an award-winning fleet solution is used by thousands of businesses—from the small fleet of a few vehicles up to several thousand—and is lauded by our GPS Fleet Management customers for its ease-of-use, robust features and affordable pricing.